First of all I wish you all a happy new year. 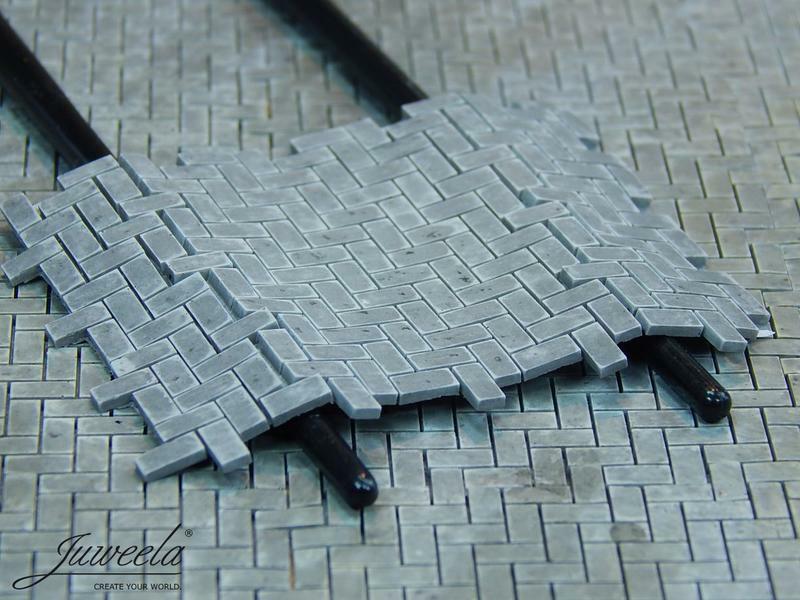 Juweela starts 2015 with a new product line which offers complete new possibilities in modeling - easy and fast in usage; with a great optic and with complete new individual and creative possibilities: FLEXYWAY! Flexyway are separate bricks/pavers/plates… which are already built. Undersided with a carrier material being pliable. The joints between the stones are continuous (no binding of the stones together) – therefore the whole is flexible and segments can be used as endless space without visible joints between segment to segment. 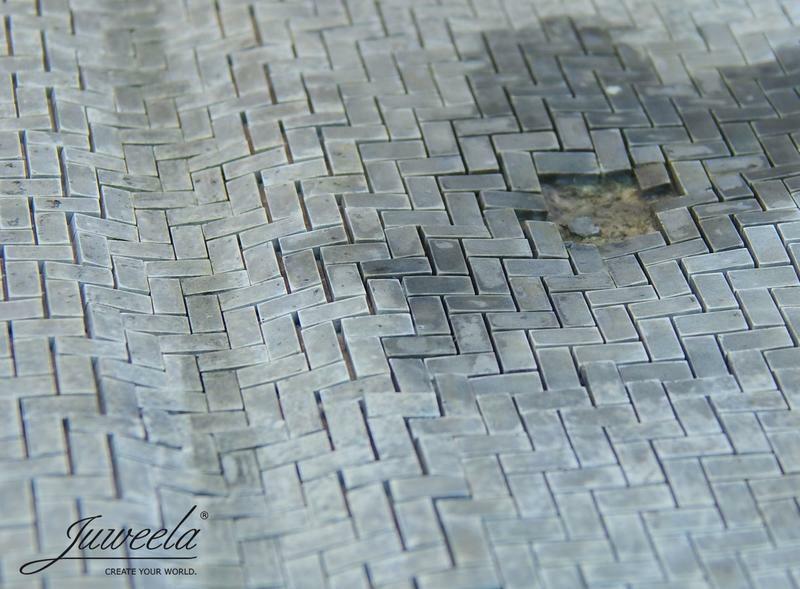 Paver joints can be filled with a special material (we have also developed for this purpose) to be put into joints. Together with a fog of water material will become hard. To create some destructions into segment: Simply remove some bricks/stones or press them down. 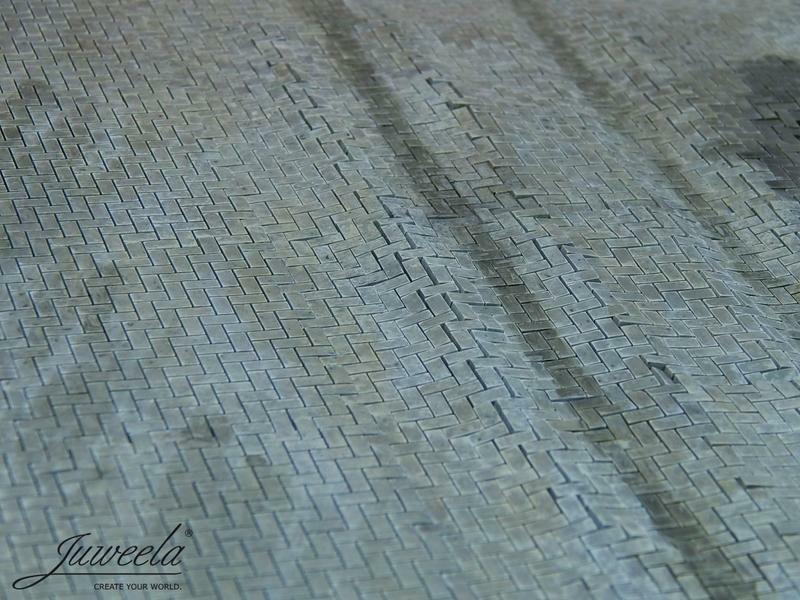 Flexyway enables a fast and simply usage (also for beginners): Trace grooves in the plaster; holes/crates/damages; individual walls with single missing bricks … BRIEFLY: The optics of a realistically built surface with realistic material (ceramics; as all Juweela stones) with low temporal expenditure. If the segment is easily bent, the stones behave like in the original (because stones don´t bend, but „step out of line irregularly“). 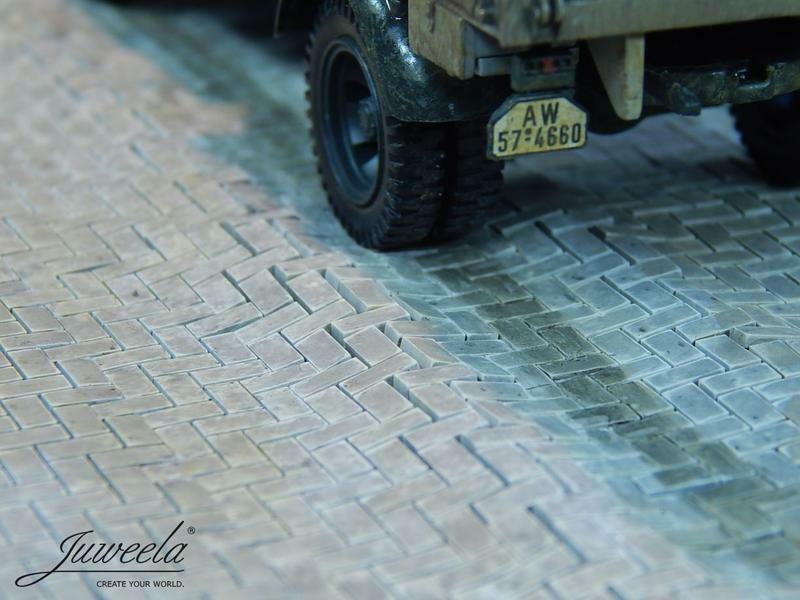 This Flexyway is for 1:45-50; this one in 1/87 is already in preparation; after that H-stones for 1:32 are coming and after that cobblestones in some scales.